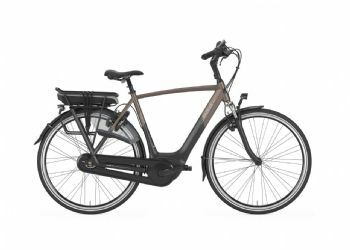 So, an e-bike looked to suit me and research started. Round and round I went from Giant main dealer, 'how much?' 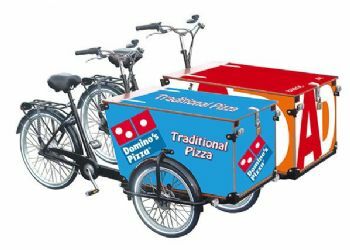 to all who stocked e-bikes locally. Upshot, mail order buying blind from somewhere well north of civilisation which was not attractive to me but seemed the only solution within my budget. Sensing my frustration Boss and Google to the rescue. 20 miles or so away the e-bike Centre popped up and off we went on a sunny morning. I'm not going into verse and chapter about our visit but here are the main points. 1. 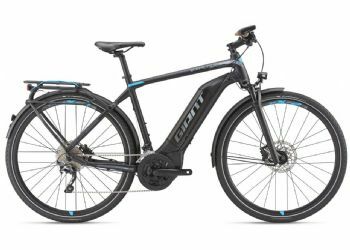 I had never seen such a variety of e-bikes. 2 Steve listens and offers sound advice. 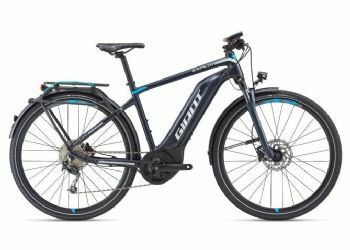 3 I now own a Giant full sus e-bike monster for a small bit over my budget. 4. Small changes I wanted took an hour whilst we had lunch at the local marina, no problem. 5. Coffee and a smile is order of the day. 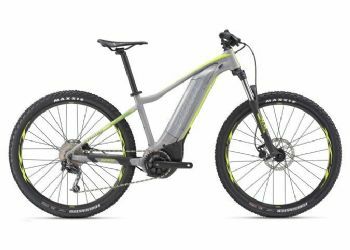 To sum up, if you are considering an e-bike or wanting one first stop The e-bike Centre is the place to go. End of.